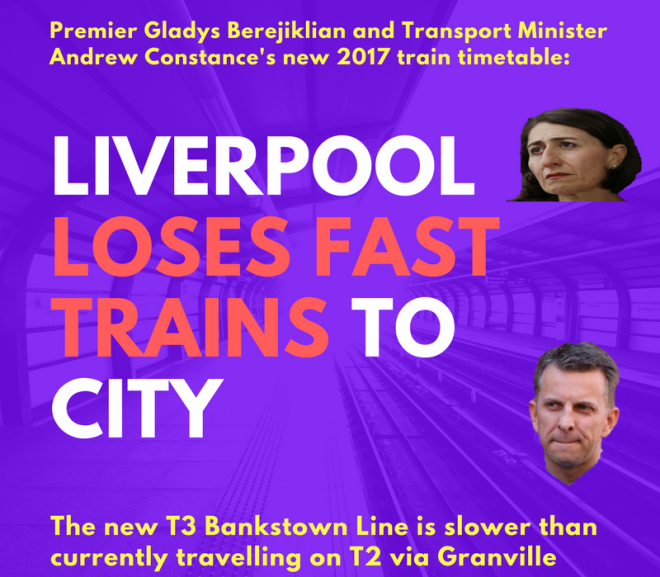 It’s time for the government to come clean. 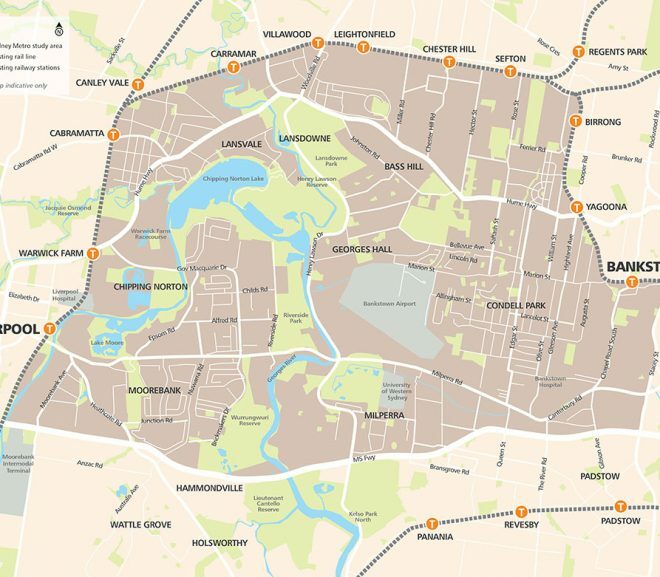 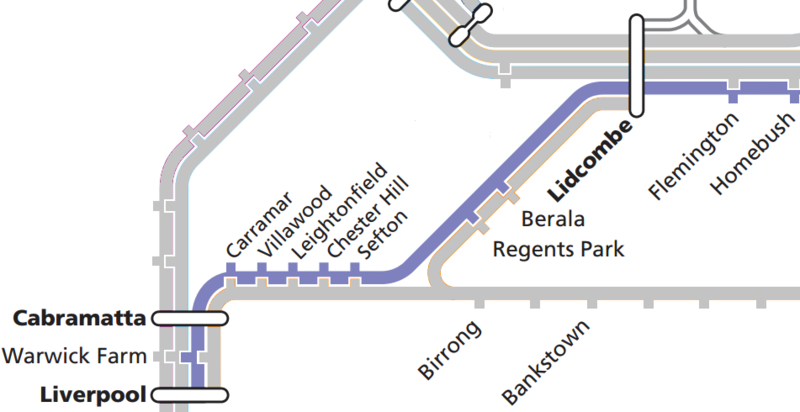 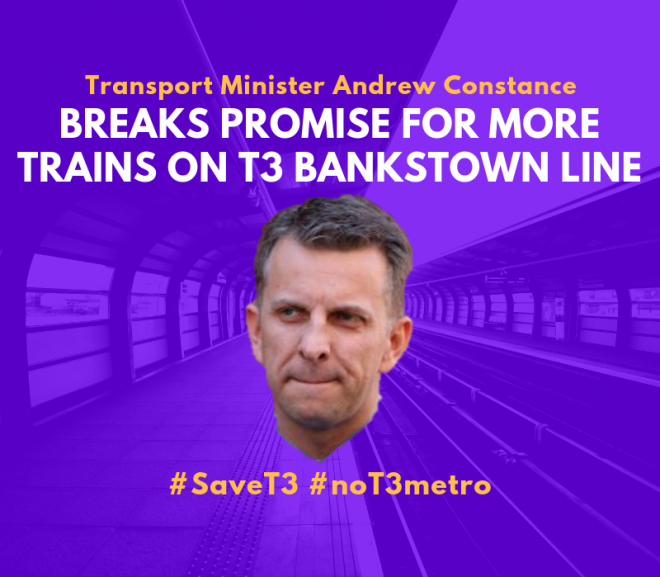 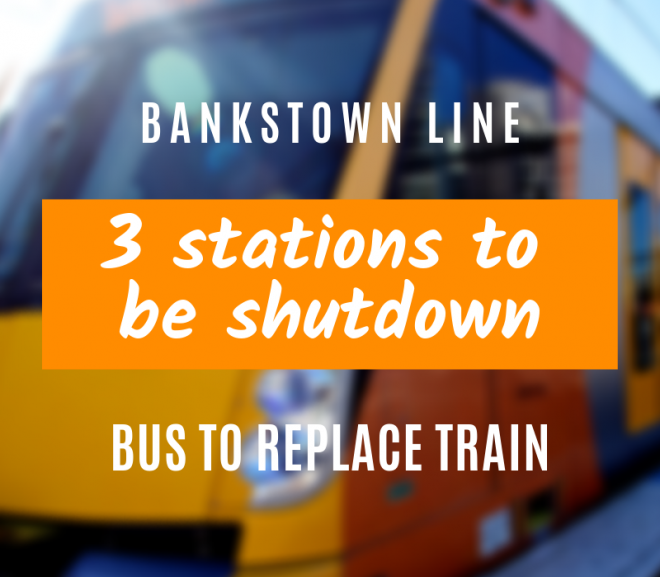 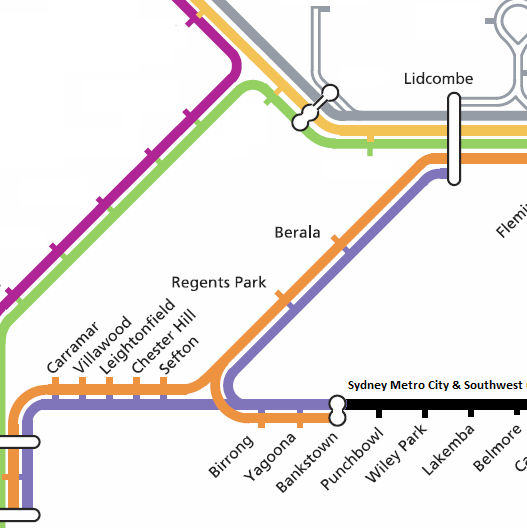 The announced Metro Southwest Liverpool extension just doesn’t work with approved plans for Bankstown station. 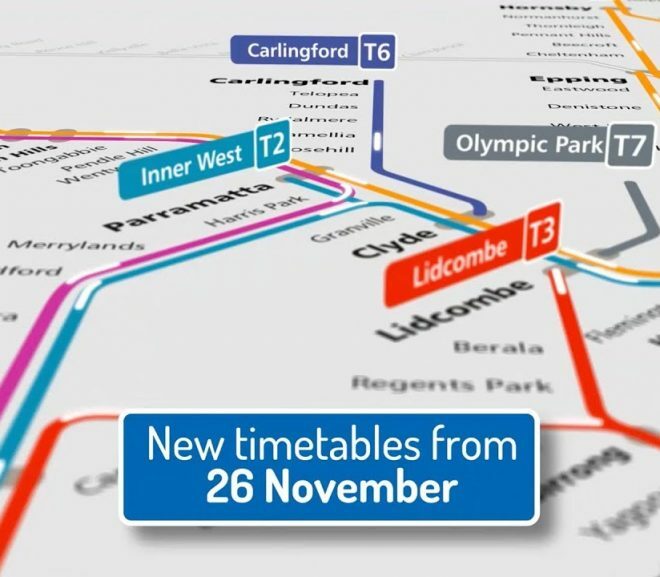 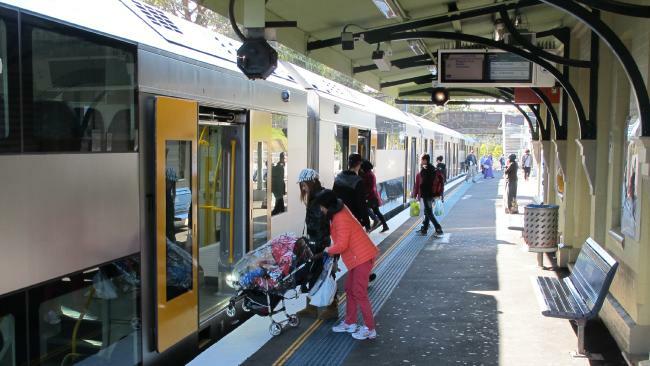 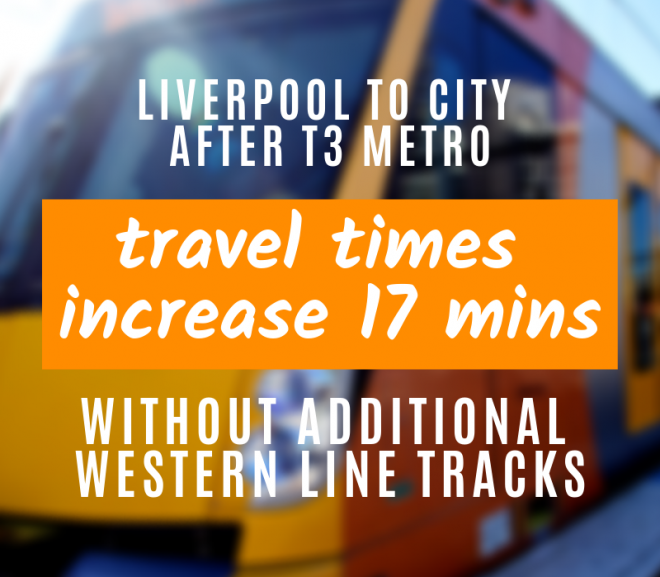 Liverpool loses fast trains to the City in the latest downgrade of the Sydney Trains timetable. 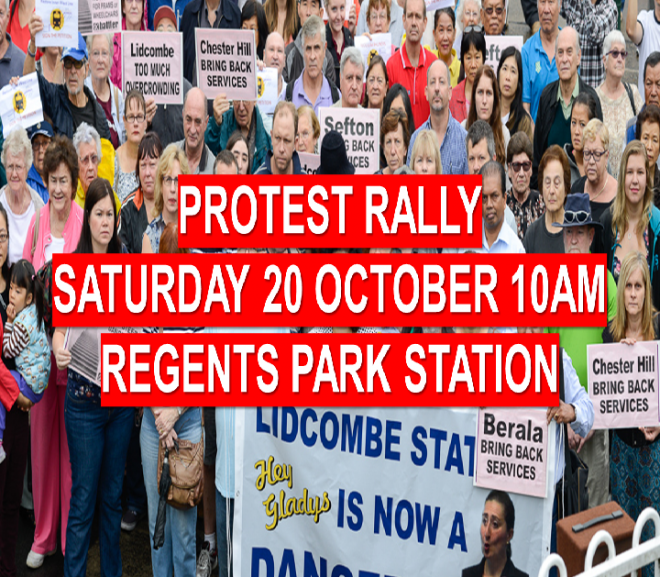 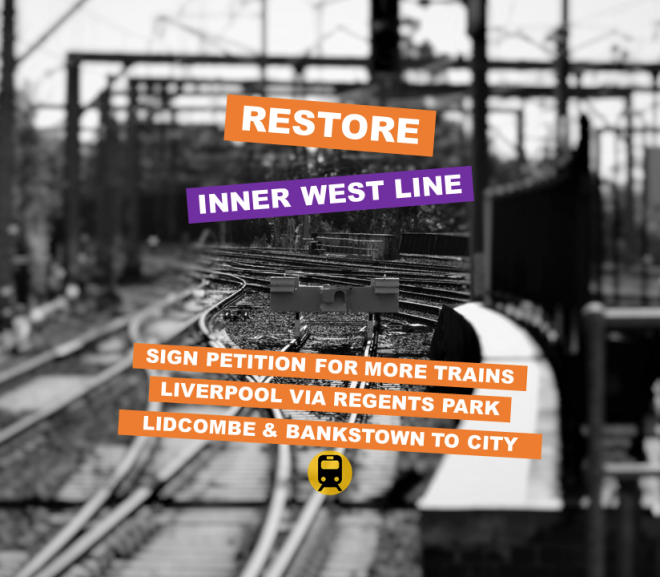 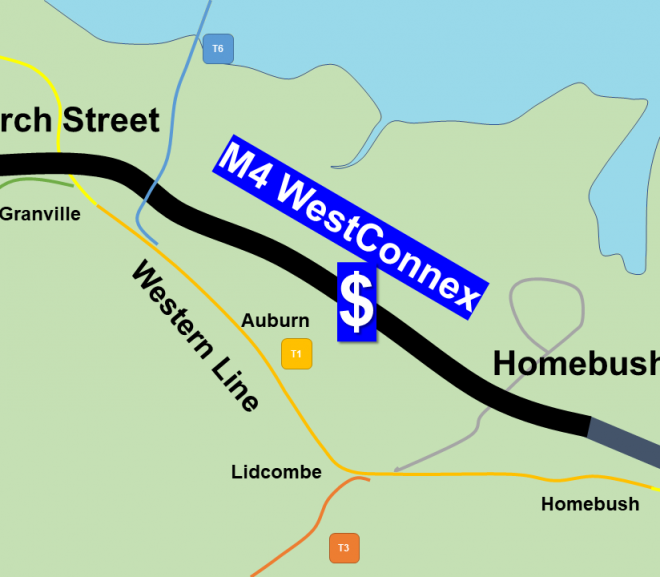 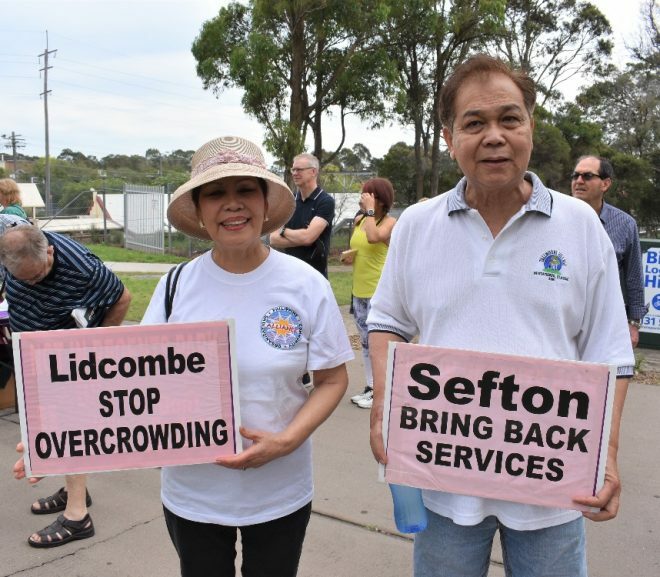 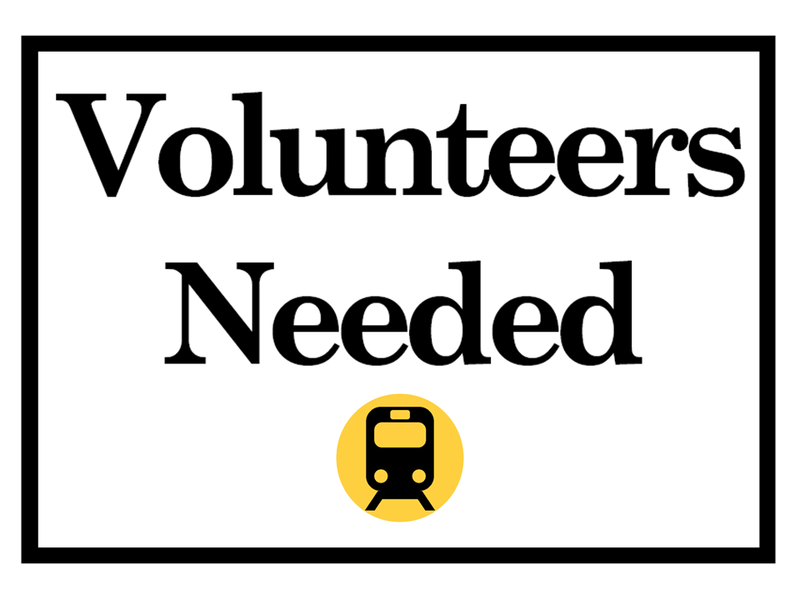 It’s time to #RestoreInnerWestLine for more trains – join our community action group today!